iPhone users in the United States who call 911 will automatically be able to share location data with first responders when iOS 12 is released this fall. Apple announced today that coinciding with the arrival of iOS 12 in the fall, people who call 911 using an iPhone in the United States would be able to automatically and securely share their location with first responders. And that promises to reduce the time for the victim of an accident, crime, fire, or health emergency to get help, potentially saving lives. 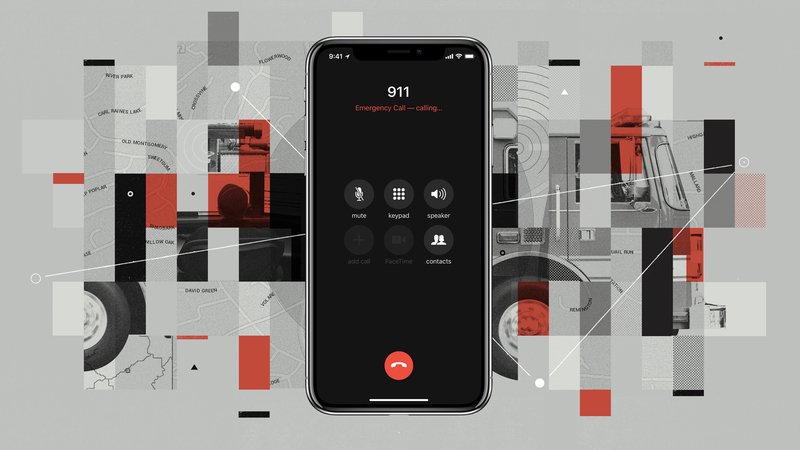 Apple said that the 911 response system is using “outdated, landline-era infrastructure.” And in many cases, 911 responders cannot quickly determine a person’s location when they’re mobile. In 2015, Apple launched an initiative called HELO (Hybridized Emergency Location), which estimates a mobile 911 caller’s location by using cell towers and on-device data sources like GPS and Wi-Fi. However, this approach tends to have a considerably larger margin of error, especially in dense cities that might interfere with GPS. 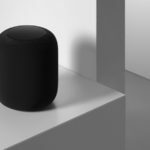 A new press release from Apple explains that it is partnering with New York-based RapidSOS on the feature for iOS 12 in the United States. RapidSOS’s system will increase the precision considerably, the companies said. According to Apple, users’ location data will be private, and available only to the responding 911 centre for use in an emergency situation.